Hello folks! BWP programming has been dark for the last few weeks to allow some catch-up and clean-up time. We also had some sewing sessions, did some mass postcard writing to our legislators, and gave some needed wall/floor-space to artist Craig Calderwood to work on her new series of large-scale works in puff-paint and cloth! 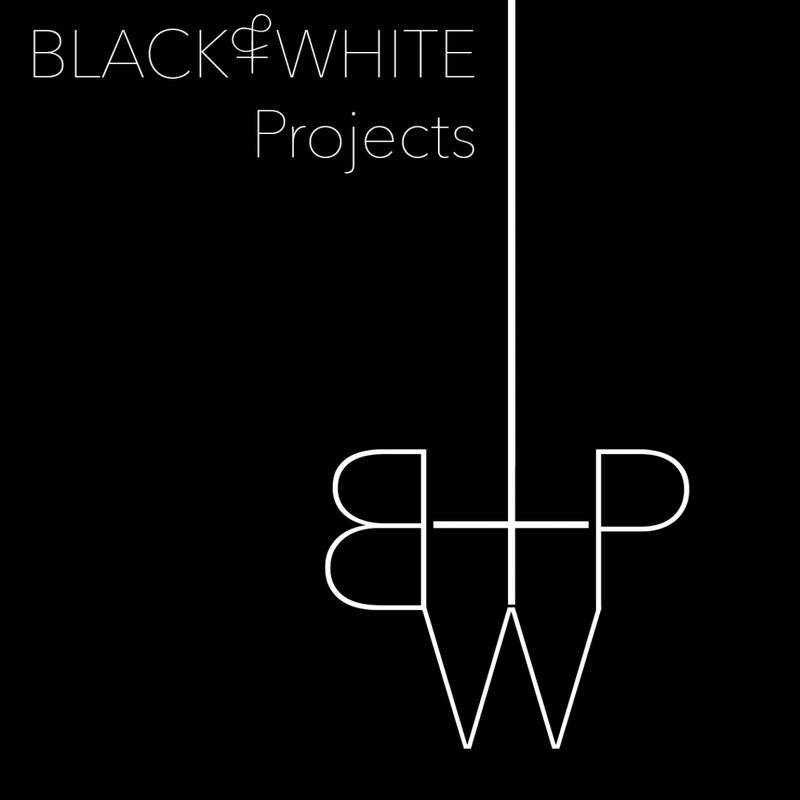 This week, BWP will re-open to the public with the kick-off of our latest live residency, featuring Elisabeth Nicula. Stop by Friday night, April 21st, to chat with the artist and have a drink. And stay tuned for updates on the rest of our 2017 programming. This entry was posted on April 20, 2017 by R. MacFadyen in News.